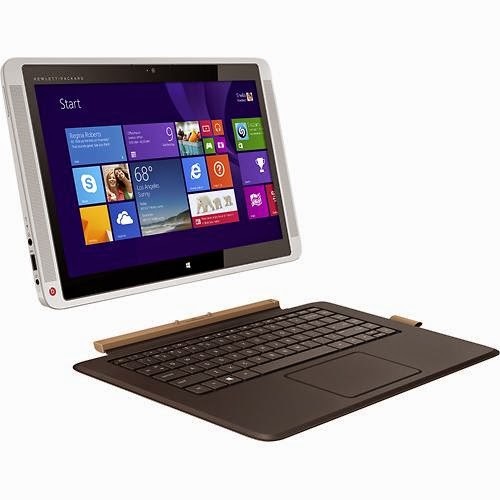 The HP ENVY 13-j002dx is another 2-in-1 laptop PC equipped with Intel Core M-70 processor that features 4 MB Level 3 cache and runs at the base clock speed of 1.1 GHz but due to Turbo Boost technology the processing speed of this processor increases up to 2.6 GHz. The processor has an integrated graphics controller called Intel HD Graphics 5300 that features up to 3898 MB total available video memory that is capable of rendering high definition movies and playing less demanding games with ease. 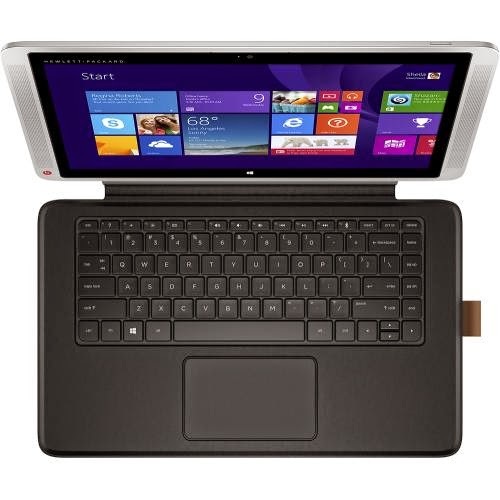 If you are looking for a bigger HP device, you may go for HP ENVY 15-c001dx. 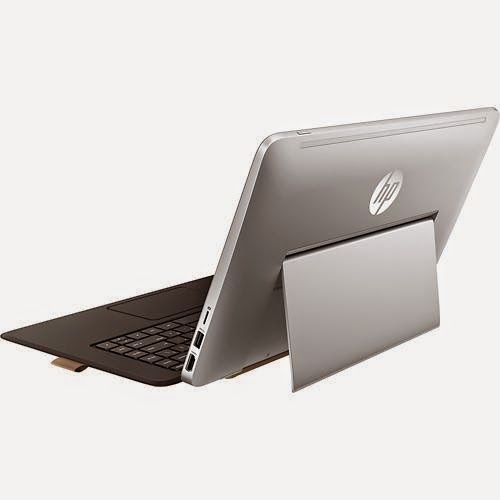 This HP ENVY 13-j002dx 2-in-1 laptop PC features 8 GB DDR3L SDRAM memory which deals with the multitasking ability of the laptop; 256 GB solid state drive; 16 GB NAND flash memory to offer fast start - up times; HP TrueVision high - definition webcam with integrated dual digital microphones; and 2-in-1 design that allows you to detach the keyboard for use in tablet mode. With regards to the display of this HP ENVY 13-j002dx 2-in-1 laptop PC, it is equipped with 13.3 inch WLED - backlit high - definition touch - screen display that features IPS technology and 1920 x 1080 resolution. It also has multiformat media reader that supports SD format; and Dragon Assistant voice recognition software that allows you to search the Web, check e-mail, play music and videos and more simply by speaking. Regarding connectivity, this HP ENVY 13-j002dx features 2 USB 3.0 ports; built - in 2 x 2 high - speed wireless LAN that supports 802.11ac wireless technology; Bluetooth interface; and HDMI output port. 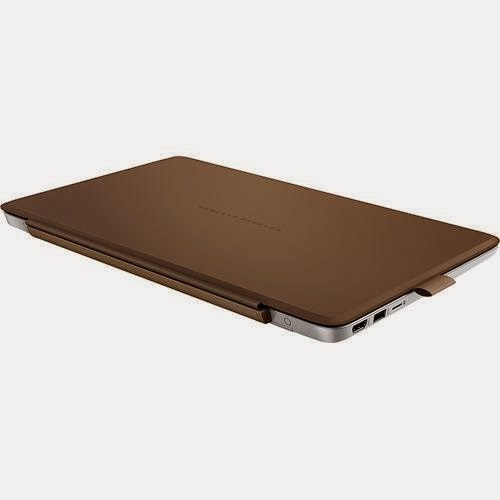 It also has 2 - cell lithium - ion battery that offers 4580 mAh of power capacity that can give you several hours of working away from the main source of electricity. 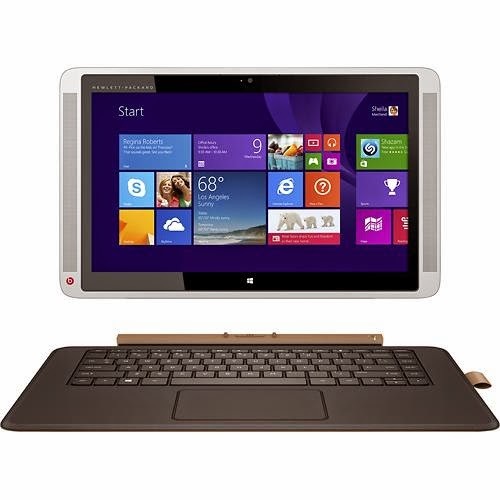 The HP ENVY 13-j002dx is powered by Microsoft Windows 8.1 64-bit operating system. It measures about 0.8 inch x 14.1 inches x 8.9 inches and weighs about 4.1 pounds. You may get this laptop PC for just $ 1099.99.